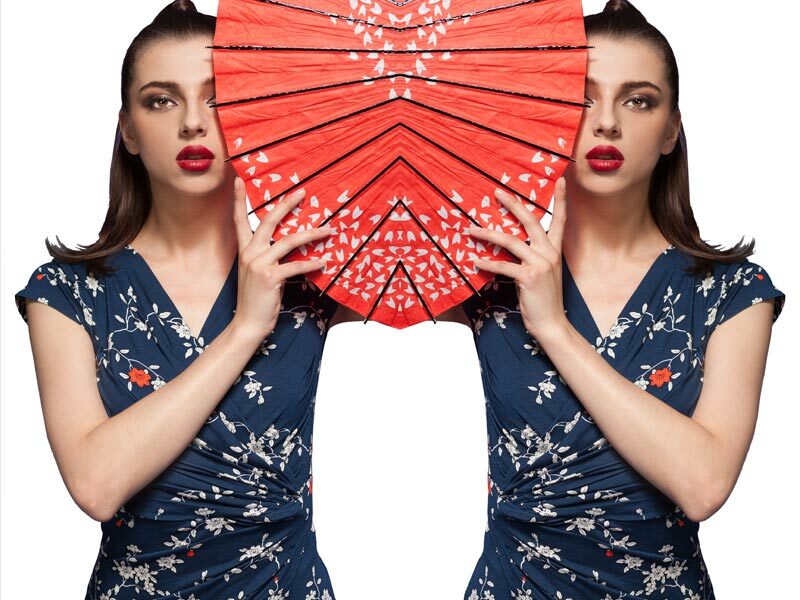 Japanese brand kay me, which has five brick and mortar stores in Japan, brings its vibrant and stylish Contemporary KIMONO by kay me collection to the UK market. The range is perfect for the modern but time-poor businesswoman. All dresses are inspired by the traditional kimono and include pieces made from a new, machine washable, 100% silk material. We are inviting bloggers to attend a mini-exhibition showcasing the evolution of Japanese textiles through the ages at kay me’s open-house showroom in London. We are looking for bloggers who write about professional women, Japan, London lifestyle and travel and whose audiences include professional, time-poor women with a reasonably high disposable income. United Kingdom – London or surrounding area based bloggers, who are able to travel to the event. Bloggers will be offered kay me goodies and will be entered into a prize draw to win a kay me dress of their choice.